Also known as Three-Beach Viewpoint as once you reach its peak perched in the south of Kata Beach. In front of you is the breathtaking view of beautiful Kata Noi, Kata and Karon beaches as well as the deep-blue Andaman sea. The Karon Viewpoint is located along the ring road, half-way between Nai Harn Beach and Kata Noi Beach. Short Description: Well-known destination for picturesque views of the ocean, beaches & lush island surroundings. 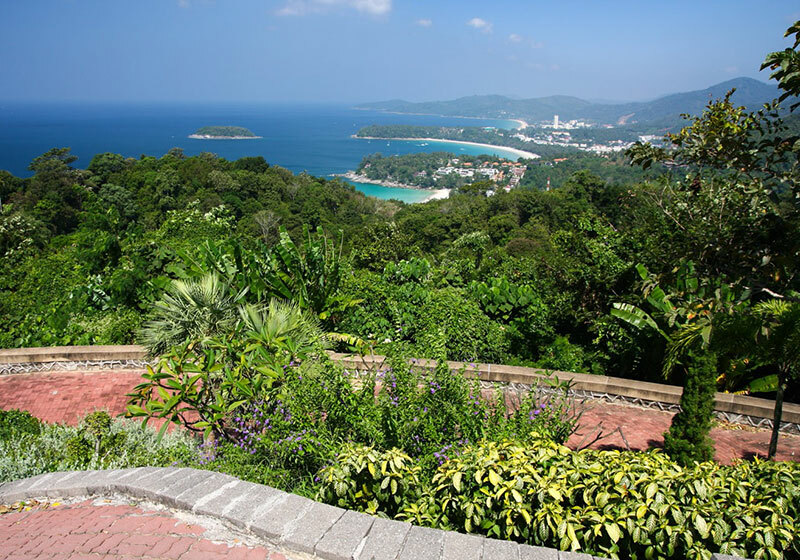 The Karon Viewpoint is located along the ring road, half-way between Nai Harn Beach and Kata Noi Beach.